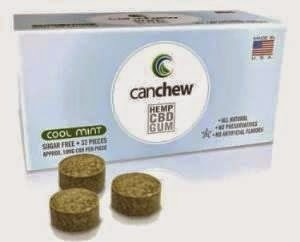 CanChew gum is a way for consumers to get a daily dose of Cannabidiol, or Industrial Hemp derived CBD, in a delicious and legal chewable form. This functional chewing gum is beneficial for one’s overall well-being due to the cannabinoids, essential amino acids and promotion of oral health via the chewing of the product. 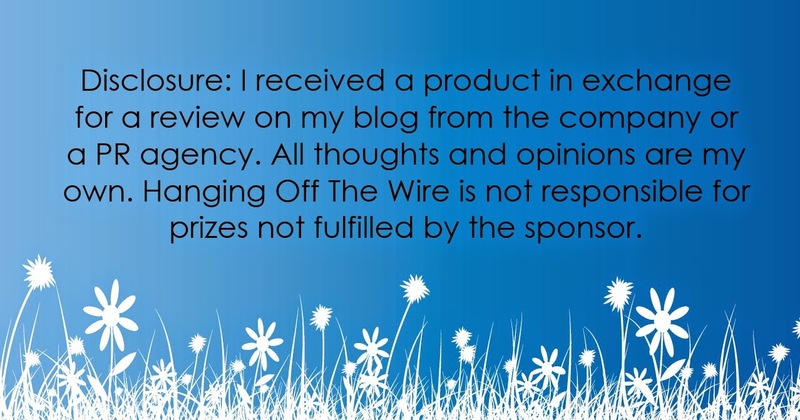 • All natural, Non-GMO, gluten-free, vegan, kosher ingredients. I am a fan of CBD. I have looked into the research and done some of my own. This gum is great for me, for my anxiety and mood disorder. I don't feel "high" when taking it. It just naturally calms me. 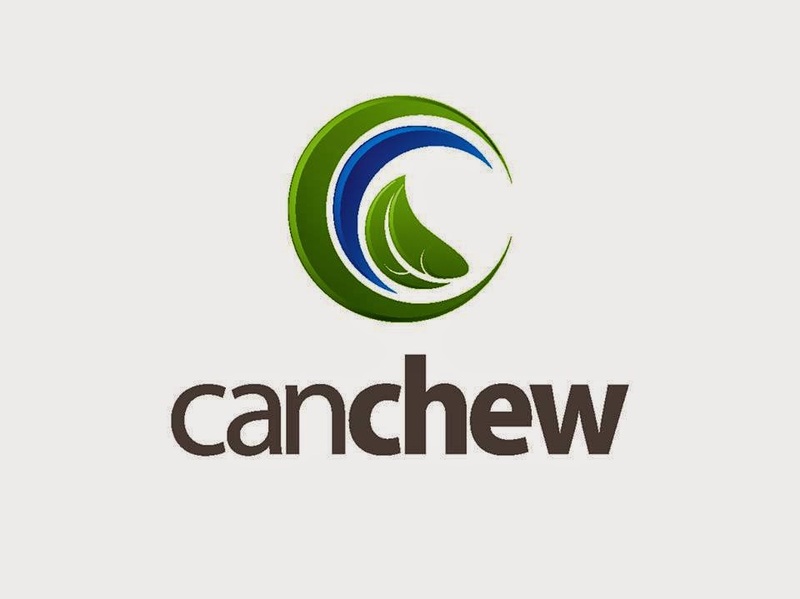 Check it all out at CanChew on Facebook, as well as CanChew on Twitter.